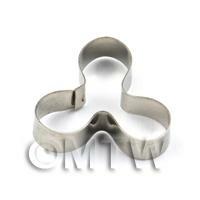 Your Search Results for "Cake Cutters"
We found 28 items that matched your search. 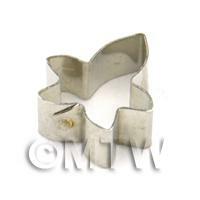 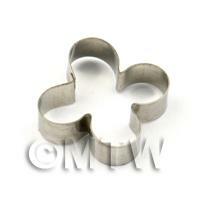 Product ID: 9577 All of our flower, leaf and cake cutters are made from durable metal and are welded for strength. 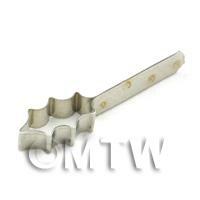 They can be used with Gum Paste , Cold Porcelain , Polymer Clay, Fimo or any other paste.This cutter can be baked in the oven with clay if required. 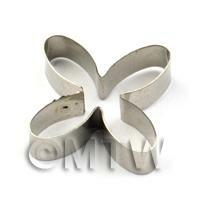 Product ID: 9578 All of our flower, leaf and cake cutters are made from durable metal and are welded for strength. 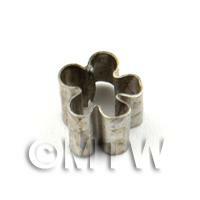 They can be used with Gum Paste , Cold Porcelain , Polymer Clay, Fimo or any other paste.This cutter can be baked in the oven with clay if required. 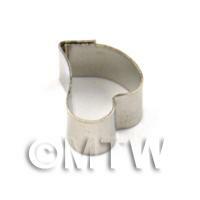 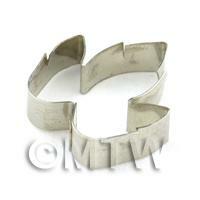 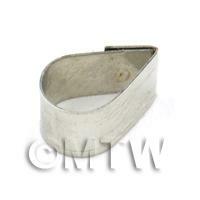 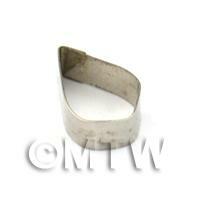 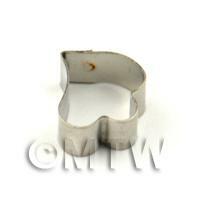 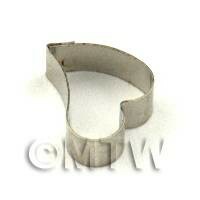 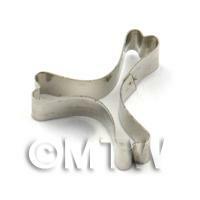 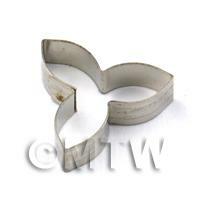 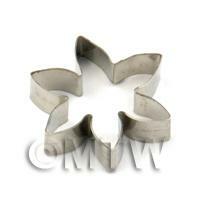 Product ID: 9579 All of our flower, leaf and cake cutters are made from durable metal and are welded for strength. 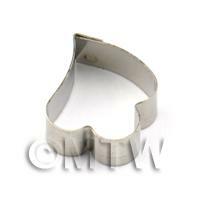 They can be used with Gum Paste , Cold Porcelain , Polymer Clay, Fimo or any other paste.This cutter can be baked in the oven with clay if required. 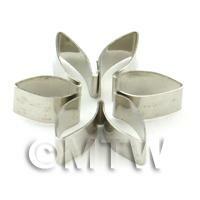 Product ID: 9580 All of our flower, leaf and cake cutters are made from durable metal and are welded for strength. 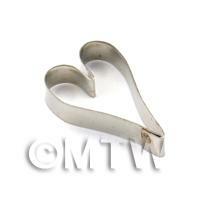 They can be used with Gum Paste , Cold Porcelain , Polymer Clay, Fimo or any other paste.This cutter can be baked in the oven with clay if required. 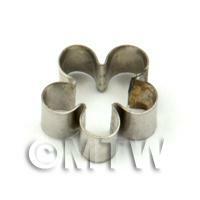 Product ID: 9581 All of our flower, leaf and cake cutters are made from durable metal and are welded for strength. 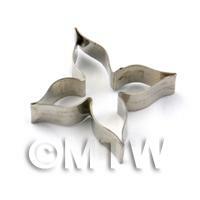 They can be used with Gum Paste , Cold Porcelain , Polymer Clay, Fimo or any other paste.This cutter can be baked in the oven with clay if required. 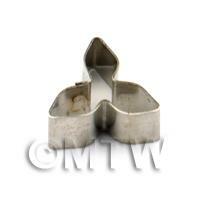 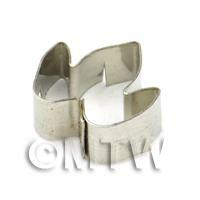 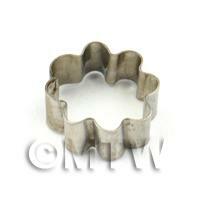 Product ID: 9582 All of our flower, leaf and cake cutters are made from durable metal and are welded for strength. 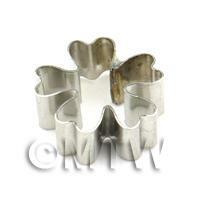 They can be used with Gum Paste , Cold Porcelain , Polymer Clay, Fimo or any other paste.This cutter can be baked in the oven with clay if required. 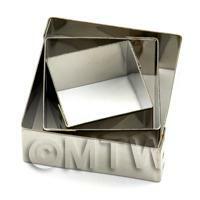 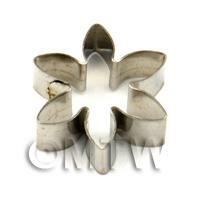 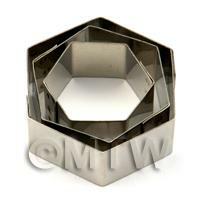 Product ID: 9584 All of our flower, leaf and cake cutters are made from durable metal and are welded for strength. 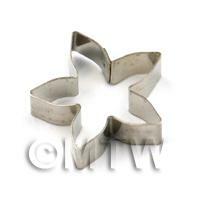 They can be used with Gum Paste , Cold Porcelain , Polymer Clay, Fimo or any other paste.This cutter can be baked in the oven with clay if required.